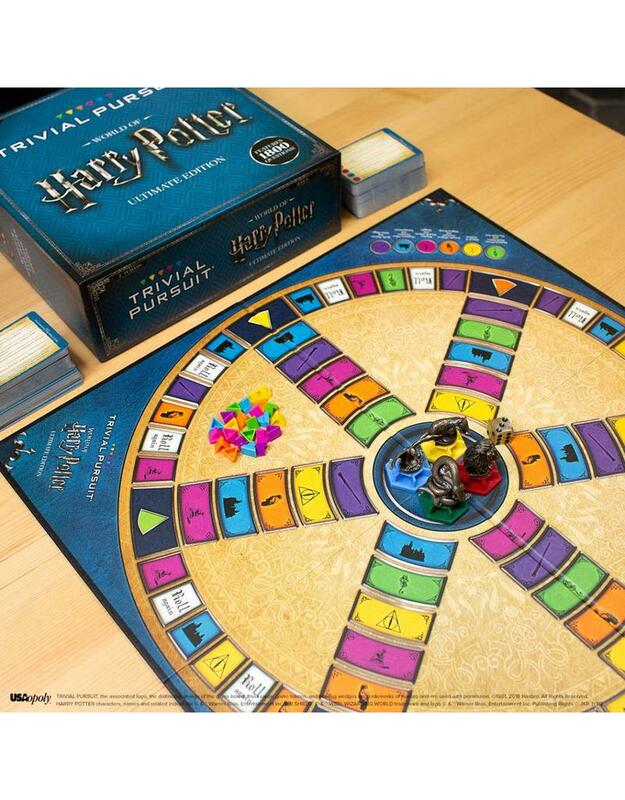 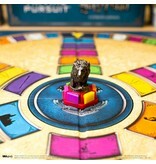 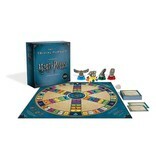 HARRY POTTER fans test their knowledge of all 8 Harry Potter movies with TRIVIAL PURSUIT: World of Harry Potter Ultimate Edition. 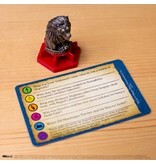 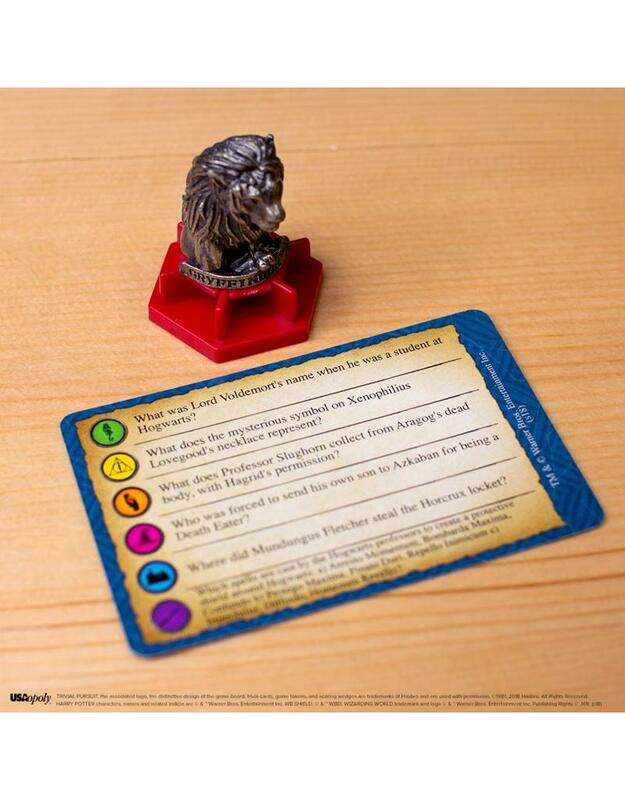 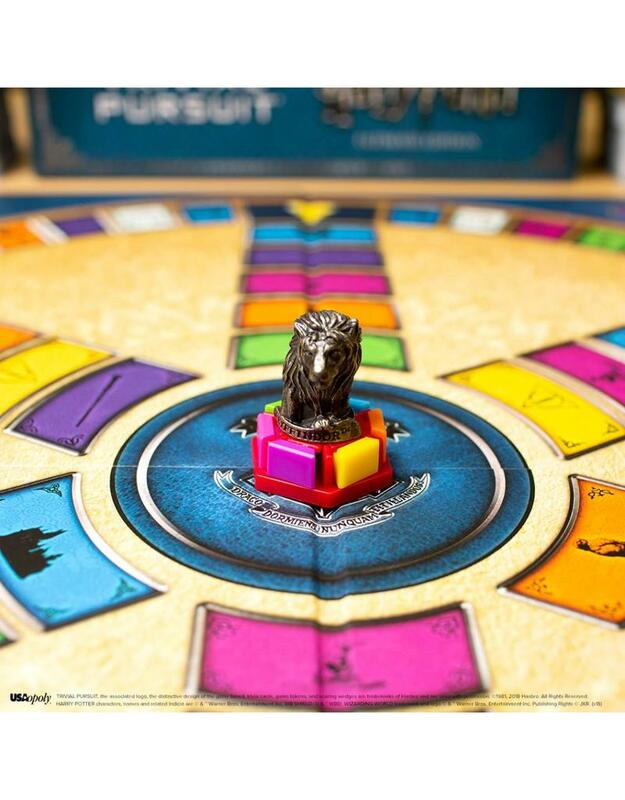 Move around the board with House Mascot movers as you answer questions and collect “wedges”. 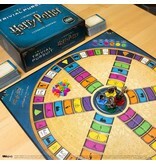 Includes 1800 questions to challenge the ultimate Harry Potter fan. 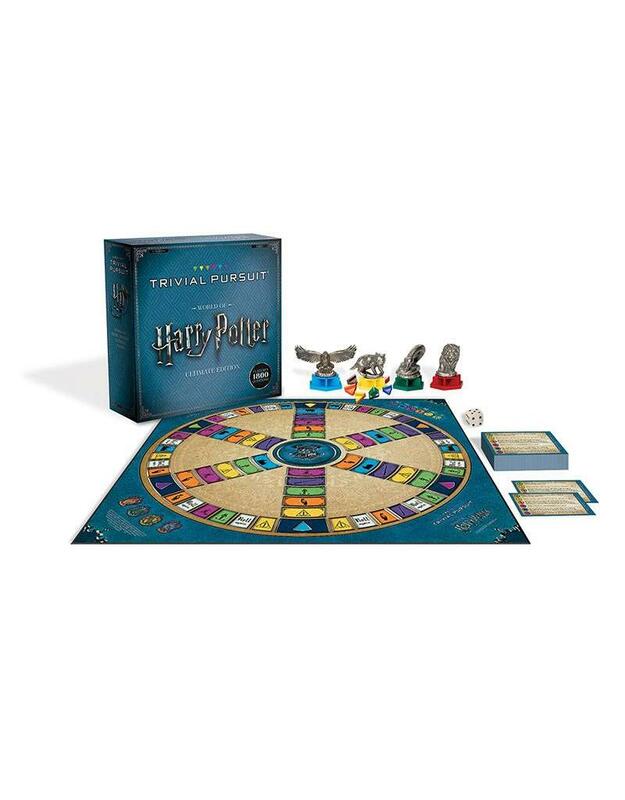 Categories include Slytherin House, Death Eaters and The Dark Arts; Objects & Artifacts; Animals, Magical Creatures and Magical Beings; Witches, Wizards, Ghosts and Muggles; Hogwarts, Other Locations and Transportation; and Spells, Potions and Other Magic.